1. Going shoeless can be fun… for the first ten minutes or so but then it is uncomfortable and sometimes painful. Not only that, many businesses and schools refuse to serve you or let you come in without shoes. Can you imagine how hard it would be to never have the opportunity to wear shoes? To be denied service? Education? A chance to change your future? This really hit home with us. 2. Going shoeless isn’t even fun for the first ten minutes or so for some of us… there were a few people in our office that couldn’t stand the thought of going shoeless (we understand, “feet phobia” is real). We ran with that though – how would you feel on a daily basis if you didn’t have a choice of whether to wear shoes or not? Something to think on. If you want to read more about our day, click here. 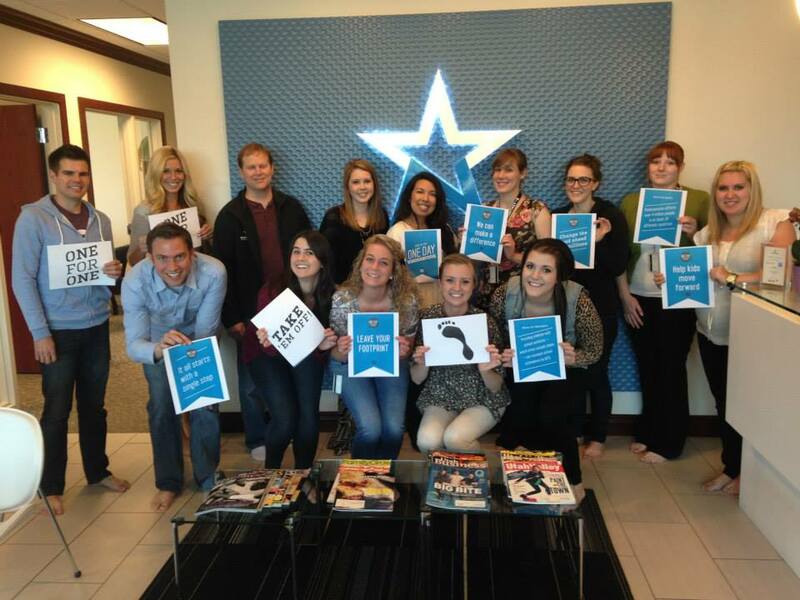 If you want to find more information on the Tom’s One Day Without Shoes event, click here.